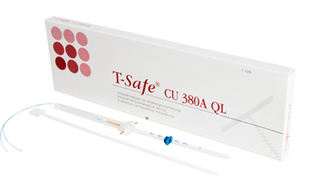 The products marketed by Titus Health Care are: the hormone-free T-Safe® (TCu 380A), Multi-Safe® (CU 375) and Multi-Safe short® (CU 375) copper IUD’s, the IUB Ballerine® (SCu300) and Bemfola (follitropin alfa). Titus Health Care product portfolio also contains high-quality stainless steel and disposable instruments for the insertion and removal of IUD’s. 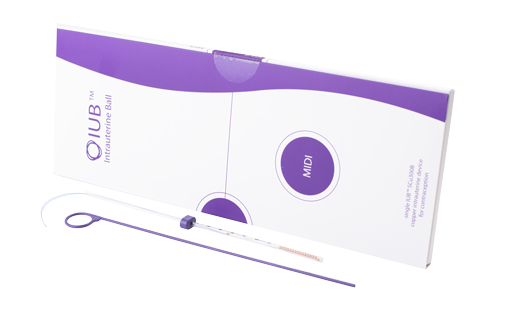 The fertility microbiome profiling test “ReceptIVFity” is available since 2019. The Ballerine® SCu300 IUB copper IUD is available on the Dutch market since April 1st 2019. This IUD has a very narrow insertiontube (only 3.2 mm) and is therefore particularly suitable for young nulliparous women. 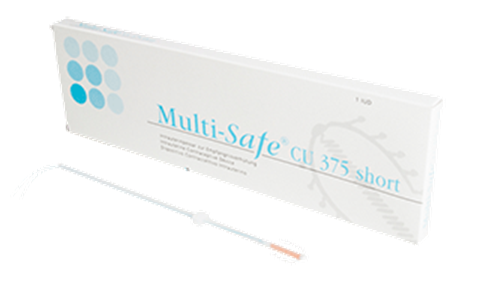 Due to its unique and flexible 3D shape Ballerine is a great alternative for women that might not respond well to other copper IUD’s. The Ballerine® SCu300 IUB is registered to use up to 5 years. 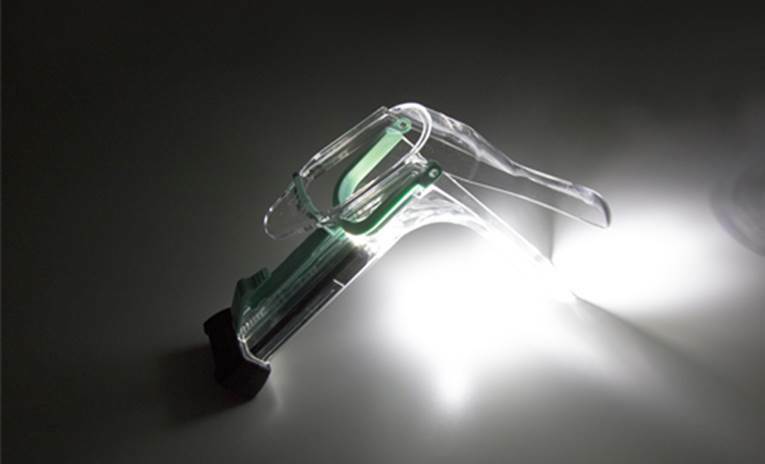 Titus Health Care has added high-quality stainless steel and disposable instruments for the insertion and removal of IUD’s to her product portfolio. These products are rated among the best and can be ordered in the webshop. Special package deals with IUD’s, stainless steel and disposables instruments were put together especially for midwives. These special package deals contain all the necessities to start inserting IUD’s. All instruments and package deals can be found in the webshop. Titus Health Care is exclusive Sales Agent for Bemfola (follitropin alfa) in the Netherlands. Bemfola, produced by Gedeon Richter, has been available since January 2015. Bemfola is a recombinant follicle stimulating hormone and is used in anovulation or for stimulating multi-follicular development in women during fertility treatments like IVF and ICSI. Bemfola is available in a single-use, pre-filled pen. For information on the composition and characteristics of follitropin alfa refer to the “farmacotherapeutisch kompas” and the patient information leaflet.